Doors open at 6pm for a social time. 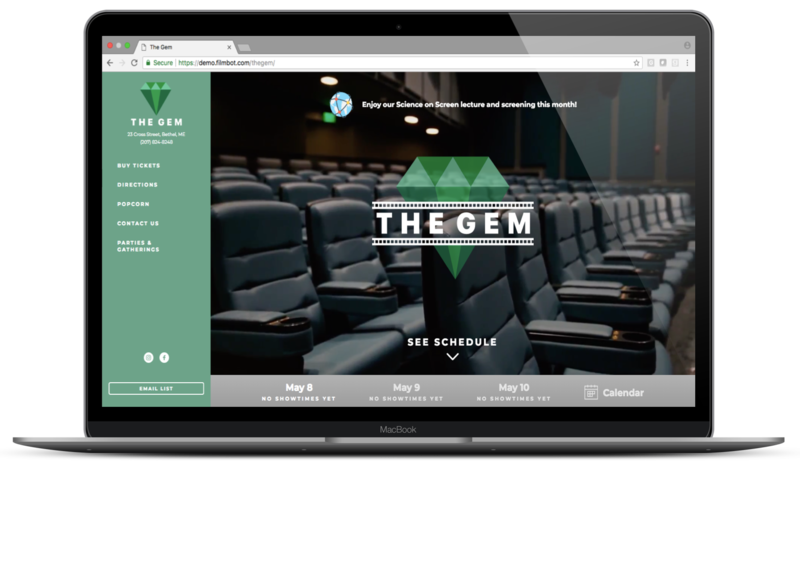 Jackie Paaso, co-director and co-star of the film, will premiere the film at The Gem at 7:30pm. She will be available for questions and answers following the film. Anne-Flore Marxer and Aline Bock present A Land Shaped By Women. 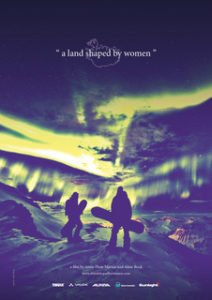 The movie is an inspirational depiction of their journey across Iceland, where the two Freeride World Champions explore the country in a van through the adventure sports they are passionate about: snowboarding and surfing. On their road trip, they meet inspirational Icelandic women to better understand their mindset living in a country with a rich history of gender equality. As their travel unfolds, playing in the mountains, in the waves or under the spectacular Northern lights, they introduce viewers to the iconic Icelandic women they meet along the way. Watch the trailer here. 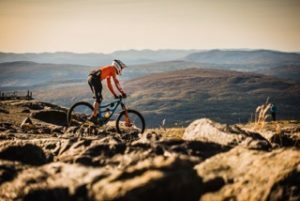 This short film highlights Robin Wallner, a rider in the Enduro World Series , and his relationship with the big red gondola at his home mountain of Åre. Jan, who operates this gondola, has taken him to the top countless times over the years and has always watched over him to make sure he was in one piece. Robin’s father used to babysit Jan and so this watchfulness is Jan’s way of returning the favor. Robin’s classic training run used to be to try and make as many laps with the tram as he could in a day. The video is all about showcasing a top to bottom run, chasing the next lift up, with a bit of spice along the way. 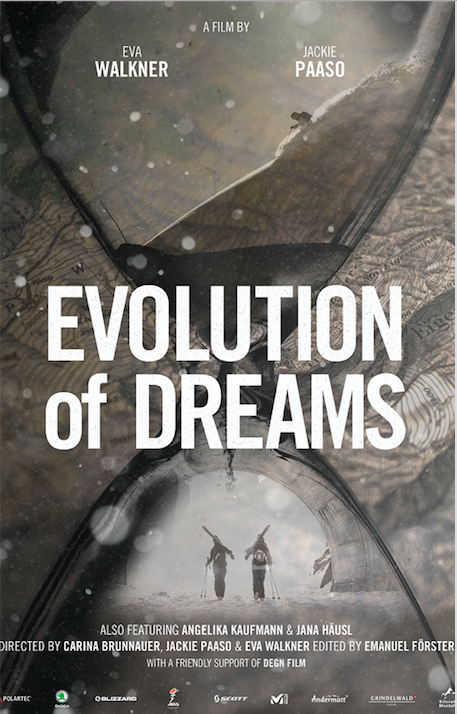 Jackie Paaso, big mountain skier, co-director and co-star of Evolution of Dreams, will premiere the film in North America at The Gem. She will be available for a Q&A following the film. Jackie lived and skied in Bethel from the age of 12 and is excited to return home for this event. Proceeds from the event will go to the Bethel Rec Ski Program. Please join us for this exciting event and help support future skiers in our area.